Saint Lucians perform many activities with grace and charm, but one of their better gifts is that they know how to throw a good party. 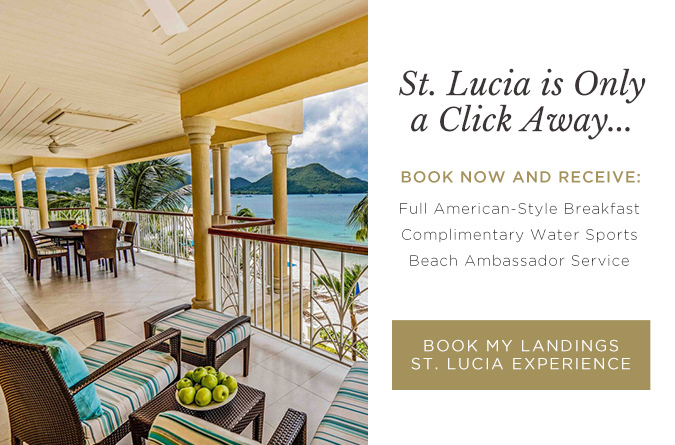 Many of the Island’s cultural traditions include celebrations, and Saint Lucians have embraced this wholeheartedly. The month of August is no exception, as Saint Lucia will be celebrating a festival of roses along with their annual Roots and Soul Festival. La Rose features celebrations of traditional flower societies. After a religious service, society members parade the streets in costume. Saint Lucia hosts La Rose on August 30 and highlights the Feast of Saint Rose De Lima on the same day. Before the feast, the island is dedicated to the celebration of roses, and each Saturday during August, locals spend the evening singing and participating in dancing competitions. Next, check out the Roots and Soul Festival on August 31– September 2, honoring those musicians shaking up the status quo and setting new trends in Afro-punk, R&B, reggae, and conscious hip-hop. In addition to free and ticketed concerts, there will also be master classes, and a chance for artists to come together with other industry professionals.